Speed Camera Details: First of two Gatso speed cameras sited approx. 500yards apart, the signs are there, and both are grey. They are both after the turn-off for Willenhall. 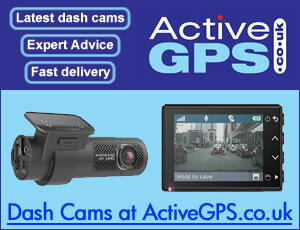 View all camera locations in West Midlands. Snooper 4Zero Elite BT is the most popular speed camera detector as it detects all speed cameras using GPS, radar and laser technology. The Snooper 4ZERO Elite BT is one of many speed cameras detectors you can buy from SpeedCamerasUK.com. View the shop.